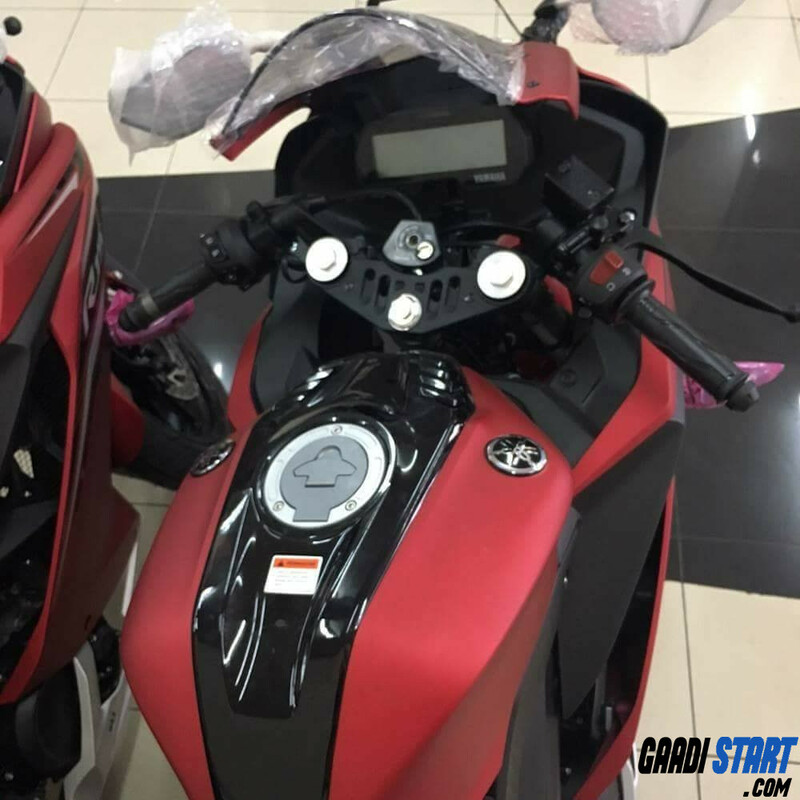 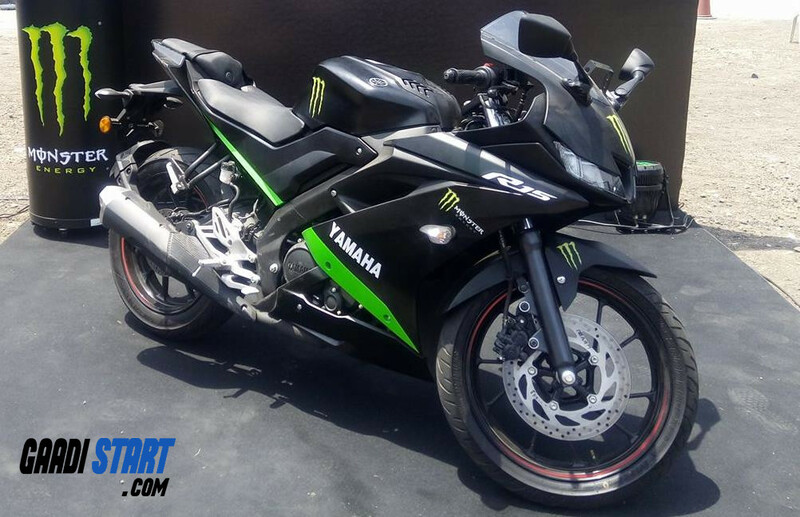 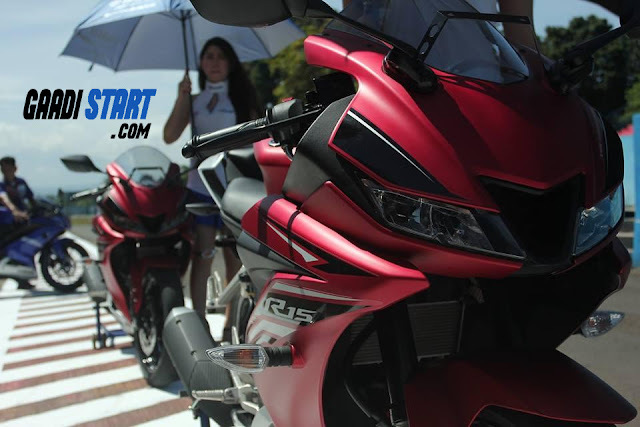 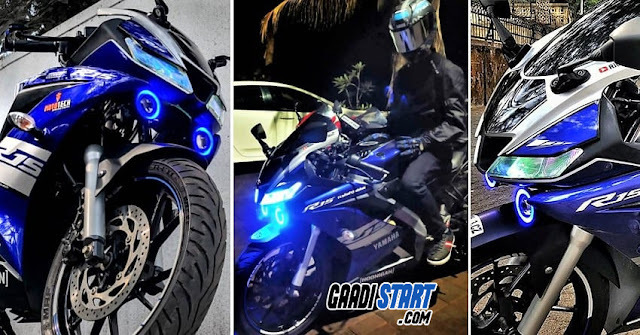 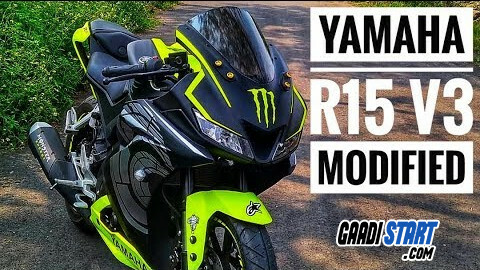 Yamaha R15 V3 Bike is powered by 155cc engine, Yamaha R15 design is based on yamaha top segment super bike called yamaha R1. 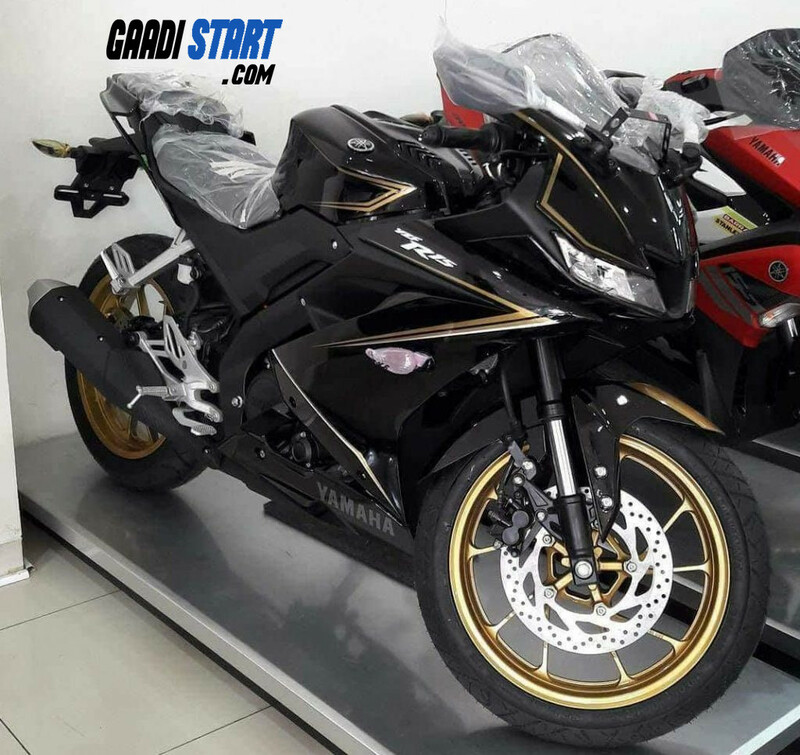 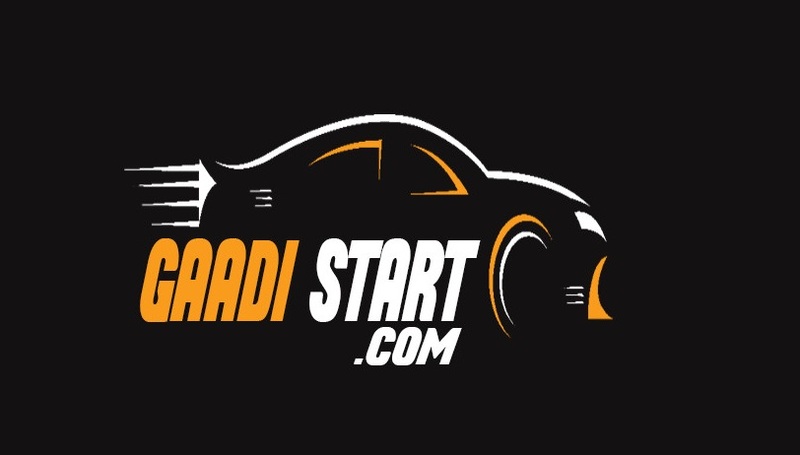 This bike available in india at 1.27 Lakh*(ex-showroom delhi). 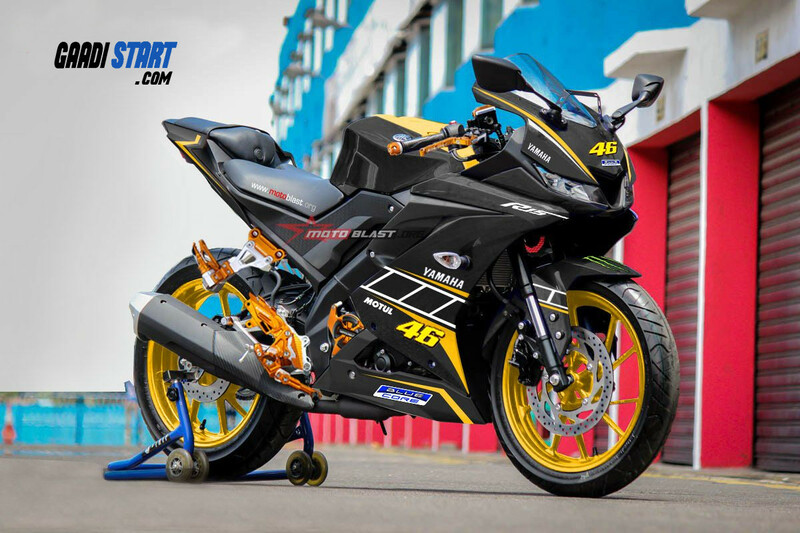 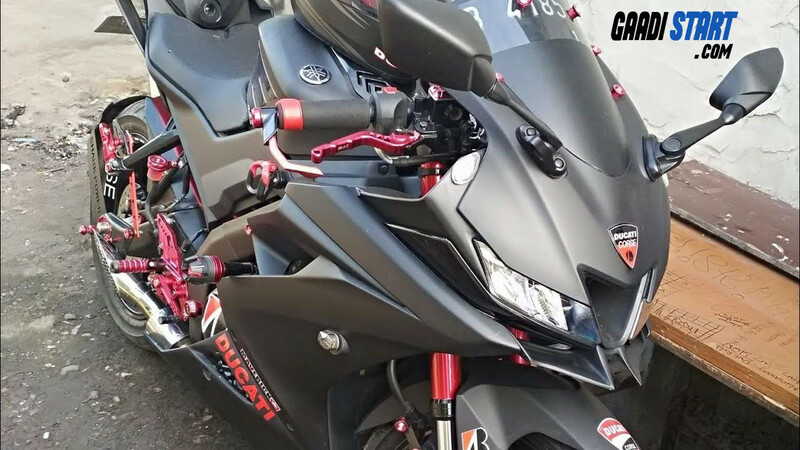 This bike have awesome design and here I show you some modified version of Yamaha R15 V3.